At some point in every wine drinker’s life, they’ve purchased a bottle simply because of the design of its label. I do it, you do it, we’ve all done it, and it’s perfectly fine! The truth is that wine labels can not only be entertaining and engaging, but a well-designed label is full of information. Historically, wine labels have been bland and uninteresting, but recent changes in the industry have lead to an incredible variety of label shapes, sizes, and designs. While a good label is supposed to be eye-catching and enjoyable, its primary purpose is to convey information about the wine. Wine labels, especially imported wines from Europe, can be somewhat confusing when compared with their American-made counterparts. 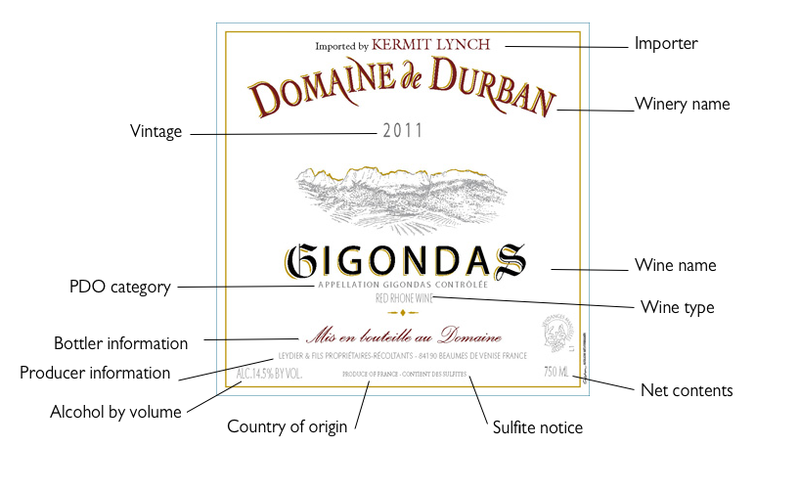 The typical parts of an imported wine label are labeled below. The importer: This wine was brought to the U.S. by wine importer Kermit Lynch. Winery name: This wine was produced by the Domaine de Durban winery located in France’s southern Rhone region. Wine name: Gigondas is the name of the region where these grapes were grown, and the Domaine decided to keep that name for this wine. Wine type: On the label it is simply “Red Rhone Wine,” but this wine is actually 70% grenache and 30% syrah. Net contents: All standard wine bottles hold 750ml. Sulfite notice: The U.S. government requires that all food products that contain sulfites to be labeled as such. All wines naturally contain sulfites. Country of origin: With all imported wine, the U.S. government requires that the country of origin is noted. Alcohol by volume: The alcohol level of the Gigondas is 14.5%. 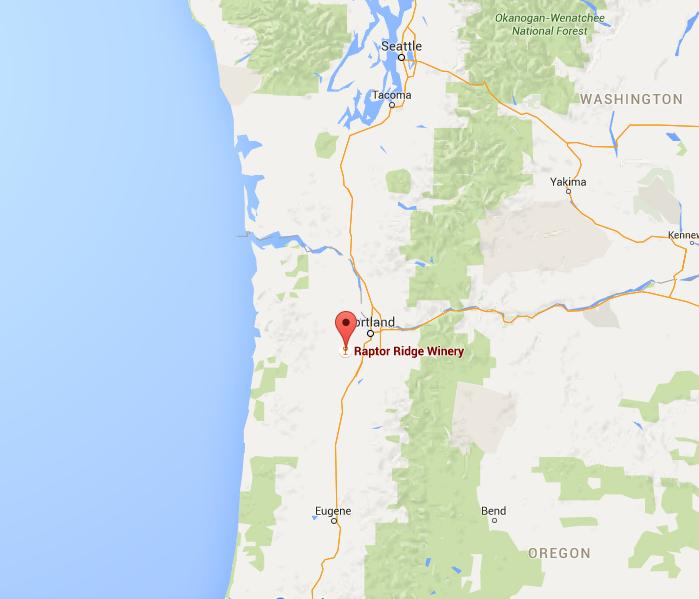 Producer information: This is the name and location of the winery. The text here reads “Leydier & Fils,” or “Leydier & Sons,” as Domaine de Durban is now run by three generations of the Leydier family. PDO category: Within every wine-growing region, there a legally defined geographic areas called Protected Designated Origin (PDO). In America, we call these “American Viticultural Areas (AVA), but in France this is translated as “Appellation d’origins Protégée,” and this label tells us that this wine was grown in official Gigondas area. Vintage: The vintage, of course, tells us the year in which the grapes were grown and harvested. Santa Margherita Pinot Grigio is one of the world’s most popular wines. Available in over 70 countries, it’s a common site on dinner tables and wine lists all over America, but how much do you know about this famous wine? 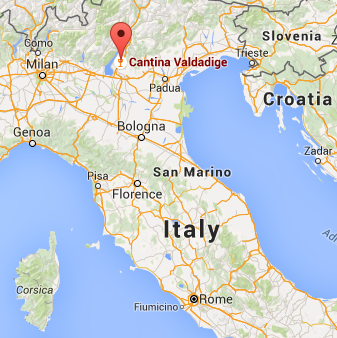 1) The Santa Margherita winery was founded in 1935 by Count Gaetano Marzotto in the Val d’Adige foothills of the Italian Alps. 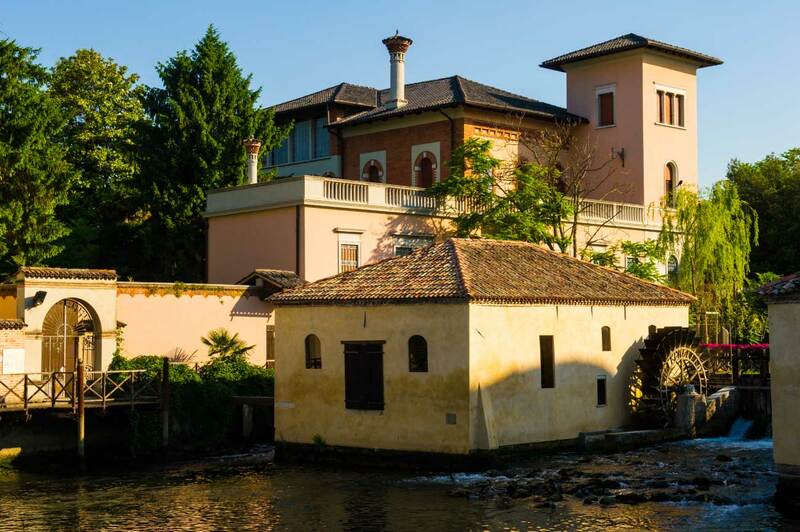 2) The winery was named for Count Mariotto’s wife Margherita Lampertico Marzotto. Unfortunately, she died before the winery’s completion and never drank the wines that would bear her name. 3) Santa Margherita first produced pinot grigio in 1961, and was first introduced to the United States market in 1979. 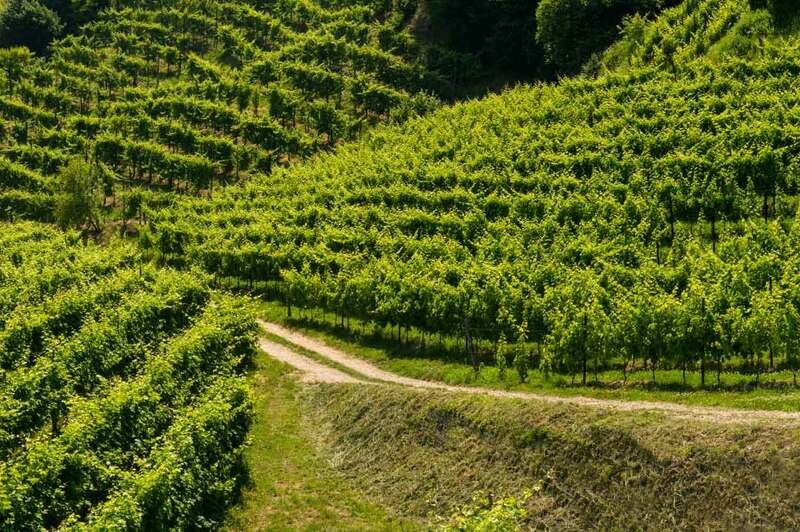 4) Before Santa Margherita’s introduction to the U.S. market, Pinot Grigio was very uncommon. Santa Margherita helped establish the varietal in the U.S., and today, it’s the fastest expanding varietal in the nation. 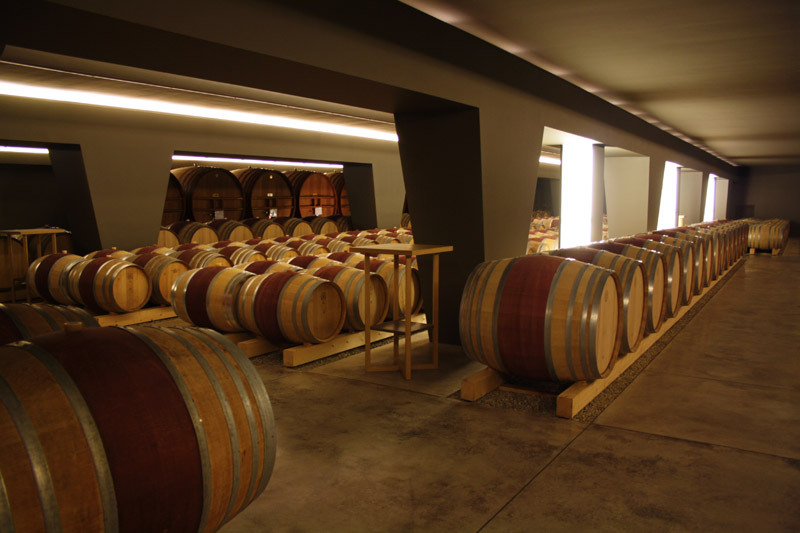 5) The Santa Margherita winery has been focused on going green. 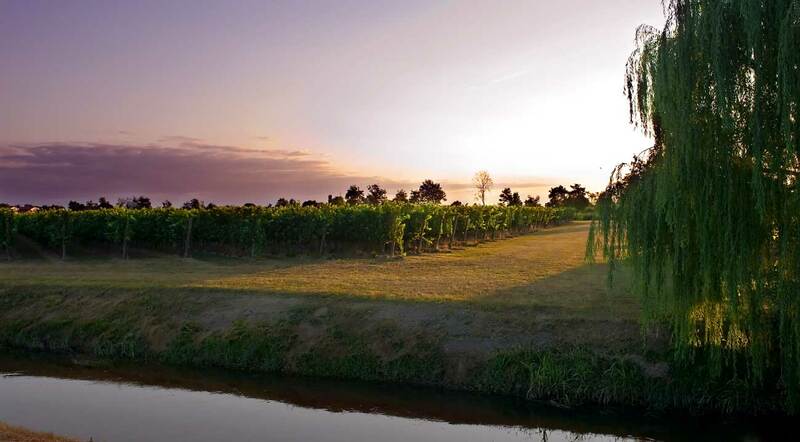 Through the use of solar power and an on-site biomass plant, the winery has cut its carbon emissions by 923 tonnes and year and become entirely energy self-sufficient! For one week only, you can reserve a case of Santa Margherita Pinot Grigio for just $191.88! Click here to reserve your case now. Ask a sommelier what their favorite type of wine is and they’ll likely respond with “bubbles!” Sparkling wines are not only refreshing and delicious, but they can turn an everyday situation into a celebration. Fortunately for us, sparkling wines are available at every price range, and a bottle that suits your tastes and needs is easy to find at almost any wine shop. Most sparklings wines will fall into one of three categories: Champagne, Prosecco, and Cava. The pinnacle of the sparkling wine experience is, of course, Champagne. What makes Champagne so special? 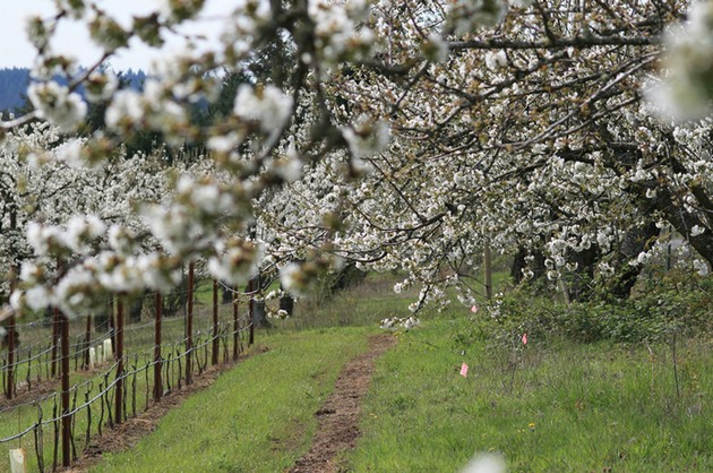 Both the location and production set Champagne apart from other sparkling wines. First, the grapes for this wine (only pinot noir, chardonnay, and pinot meunier can be used for Champagne) are grown in the cold-weathered, chalky-soiled Champagne region of France that gives the wine its signature zesty acidity and mineral flavors. Secondly, the production process for Champagne is unique in the world. While there are many ways to put the bubbles in the bottle, the original and most time-consuming way is to add wine and sugar to still, non-sparkling, wine and put it in a bottle. Then, the bottle is corked and put it in a cellar until sugar to start a secondary fermentation. A bi-product of that fermentation is thousands of delicate bubbles of carbon dioxide. During this process, Champagne bottles are aged from 15 months to 9 years. Champagne bubbles should be tiny and plentiful, giving the wine a near creamy mouthfeel. A bottle of Champagne from about $35 to well over $300. Prosecco is one of my favorite inexpensive sparklers available on the market. Prosecco comes from Italy and is grown in a region just north of Venice. The main qualities of Prosecco are friendly and easy-drinking. The bubbles in Prosecco are much less persistent than the ones in Champagne- this is due to the way in which the bubbles are formed. The secondary fermentation (bubble makin’ time) occurs in a steel tank, with the wine then being bottled under continuous pressure. With lots of peach, meyer lemon, and maybe a little creamy vanilla the flavors of this wine are sure to please. Prices for Prosecco are in the $15 range. Cava comes to us from Northern Spain near Catalonia. The bubbles from Cava are achieved in the same method as Champagne, giving the wine a wonderful texture. Another similarity to Champagne is that some of the best Cavas use a significant portion of Chardonnay- one of the three grapes allowed in Champagne. The significant difference between Cava and Champagne? Following new technology. The Spanish have fully embraced new technologies that allow them to mechanize the secondary fermentation process and keep the prices down. With flavors of apple, pear, and bright citrus this wine is an amazing bang for your buck. Cava runs from $10 to $20. So which sparkling is right for your big day? Even within these categories, the variances from producer to producer can be distinctive. Speaking with your favorite beverage professional is the best way to make sure the perfect celebration beverage is invited to the ceremony. Click here to learn more about all the wedding services we offer. 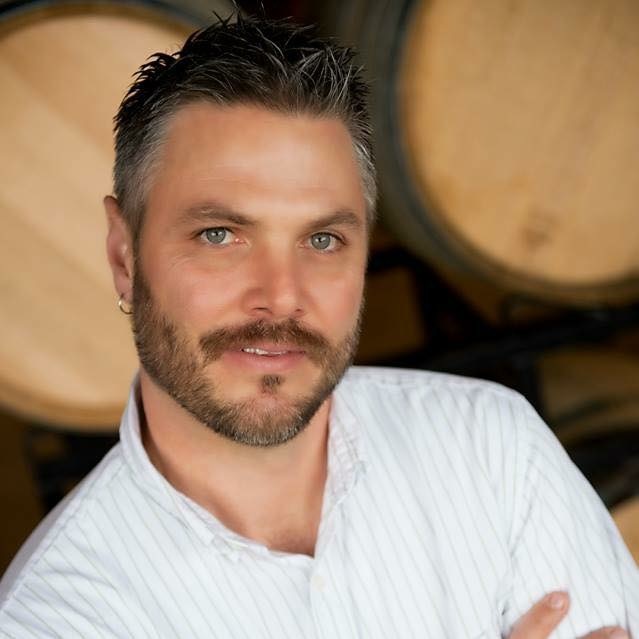 Kevin Wiles came to Raptor Ridge in the summer of 2008, when he joined our winemaking team and worked his way up from harvest hand to cellar master to assistant winemaker. Kevin’s meticulous attention to detail and tireless passion for hard work have proven the perfect balance for the winemaking team. Kevin has also earned the respect of Raptor Ridge’s southeast distribution partners by hitting the road when he’s not in the cellar and coaching their sales teams as a proud ambassador of the Raptor Ridge brand. In what remains of Kevin’s spare time, he enjoys golfing, cooking, exploring Oregon, and rooting for his alma mater in football: West Virginia University! All of the outside influences and actions that aren’t perceived as “winemaking,” but literally drive winemaking decisions. For example, space and logistics during harvest, being able to get a picking crew scheduled the day you’re trying to execute a pick. Having enough staff and time in a day to process all the fruit when it comes in. Making sure your bottling suppliers are on time with the production of your glass, closures, and labels and able to deliver on time. Being able to predict and schedule bottling dates 6-8 months in advance and holding to it as everyone else in the valley is trying to bottle at the same time. I was introduced to a very small French and Italian importer in South Carolina over 15 years ago. This coincided with me working in a wine-driven restaurant, and I jumped in feet first. Taking grapes from the vineyard and getting them in the bottle. It’s amazing to get to take a “snapshot” of a specific vintage and be able to watch it progress in the bottle for years after. I grew up in a great neighborhood where we had about 10 families on our street with kids all around the same age. Playing sports with the seasons, running around the neighborhood without a care in the world. I miss that innocence. I have no idea, I feel like I started this journey a while back, can’t really imagine doing anything else. Work a harvest, then decide if it’s what you really want. I don’t think any class or book can quite prepare you for it. I think a lot of people have this romantic vision of what winemaking is and don’t realize the amount of cleaning, scrubbing, washing, sanitizing and rewashing, and well . . . you get my point. At the moment, it’s splitting firewood, something about a chainsaw, ax and being outdoors. I can’t say there has been just one. I’ve had three mentors in critical times of my career that have all been greatly appreciated. I’m sure without any one of them I wouldn’t be where I am now. Hopefully right where I am at. 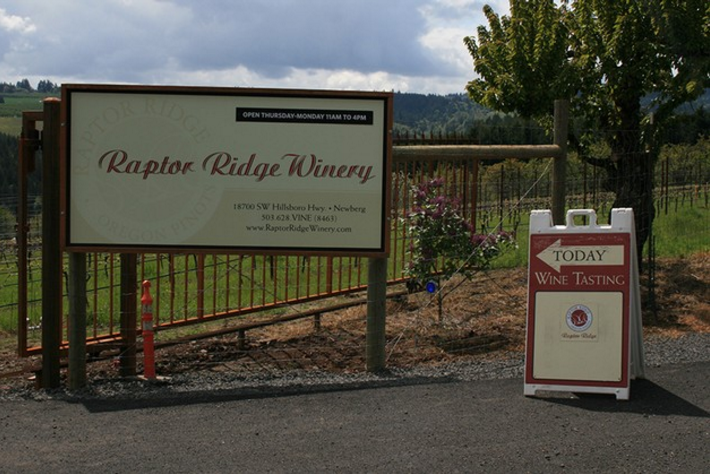 We have some exciting releases over the next few years at Raptor Ridge, some new varietals, bottlings etc. I’m looking forward to seeing how they are received and continuing to get out in the marketplace and getting to meet new and old friends I’ve made over the years. Join us on Friday, March 24 from 4-6pm for a tasting featuring many of Kevin’s wines. He’ll be pouring several Pinot Noirs along with some great white wines, and, of course, some rosé! 1) Make sure you’re visiting a quality store. Are the bottles dusty? Is the store too hot or too cold? Are a majority of the bottles lying down or standing up? All of these are ways to determine the quality of care the shop gives to its products. Wines that are stored at either too warm or too cool a temperature can turn. Likewise, a deep layer of dust on a bottle can signify that the bottle has been on the shelf for a long time without being moved. With most wines, especially finer wines that are sold less frequently, you’ll want to see them laying on their side so that their cork is in contact with the wine. This ensures that the cork won’t dry out and ruin the wine. Any good wine shop will be staffed with people whose job it is to help you chose the best wine for you. Sometimes it can be hard to admit that you don’t know a lot about wine, but this is the perfect time to let a staff member teach you. Use them as a sounding board: ask them questions, tell them what meal you plan to pair the wine with, tell that wines you’ve liked or disliked in the past. If you have a photo of a bottle you liked in the past, they can find it for you again or suggest something similar. The employees at your local wine shops are your guides; they’re more focused on giving you a good experience and earning your repeat business than up-selling you on an expensive bottle. 3) Be upfront about your budget. A good wine shop will be stocked with quality wines at every price point. There is nothing wrong with purchasing a wine for $10, and, as we said before, the staff at your local wine shop is more concerned with repeat business than up-selling, so they’ll be happy to find a $10 that suits your needs. All too often, guests will come in a wine shop asking for a bottle that’s not “too expensive”, but that’s a very subjective guideline. Being upfront about your wine budget allows the person helping you to both stay on budget and to not waste your time with bottles that are out of your price range. Remember, a wine shop is a judgment-free zone – we don’t care how much your bottle of wine costs as long as you’re satisfied with your experience. 4) Be open to new things. A good wine shop’s inventory is constantly changing, with new things from all over the world arriving weekly. Don’t be afraid to try something new that catches your eye. Maybe it’s an unfamiliar grape, such as a grenache or a carménère, or perhaps it’ll be a familiar grape from a new place such as a Chilean chardonnay or an Australian cabernet. 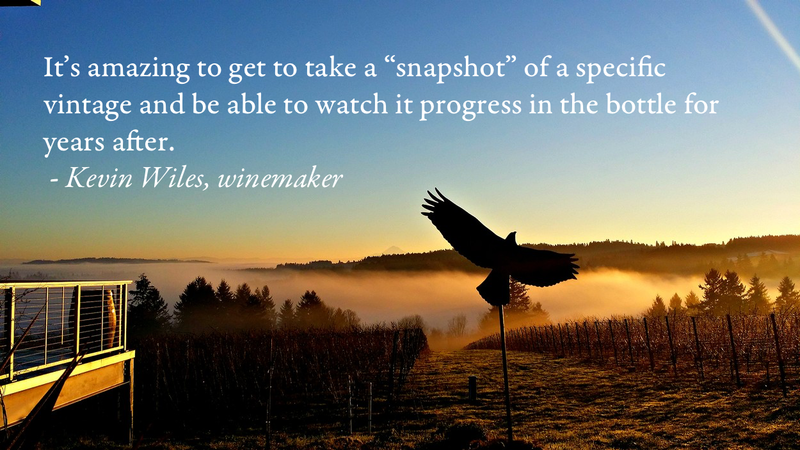 Trying new things is a great way to broaden your horizons and deepen your knowledge of wine. 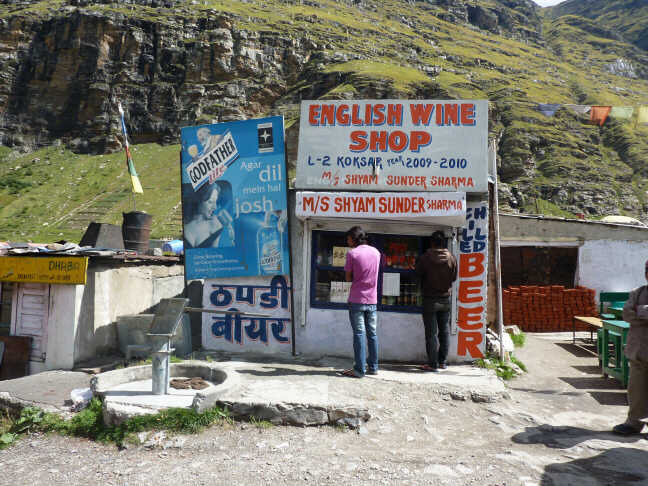 Not all wine shops are created equal! Like most stores, your local wine shop will have an active social media presence, a website, and email newsletter. These are great ways to stay up to date on sales and promotions as well as in-store events and tastings.